IBMs effort to challenge Intel’s data-center dominance by getting hardware makers to use its Power architecture is gaining steam. On Wednesday IBM said that Taiwanese server company Tyan will deliver the first commercially available OpenPower server in the second quarter. The two-socket system is aimed at hyperscale customers such as Internet service and cloud providers. 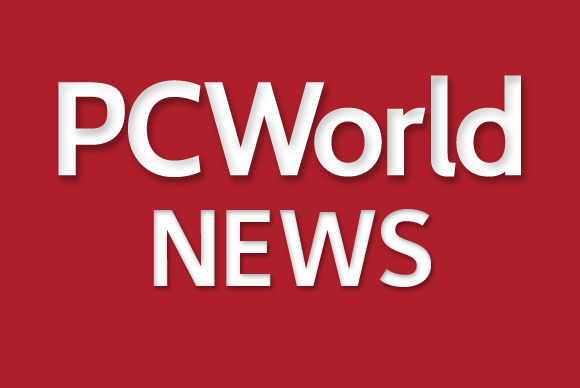 IBM’s own OpenPower server called Firestone will target HPC users and is due out later this year. Obamas proposed data breach notification bill is the proverbial road to hell thats paved with good intentions, in the view of some of its critics. During a Congressional hearing Wednesday, bill opponents said it’s not broad enough, and that it will be counterproductive because it will weaken existing state laws. The Frankfurt Regional Court has issued a nationwide ban against Uber’s low-cost service UberPop, ruling that mediating rides with private drivers who don’t have the required licenses is illegal. When UberPop was banned by a different court in Germany last September, it simply ignored the ruling, and the temporary ban was lifted after a few weeks anyway. This time, Uber plans to follow proper legal channels and officially appeal.